92pp + folding map. 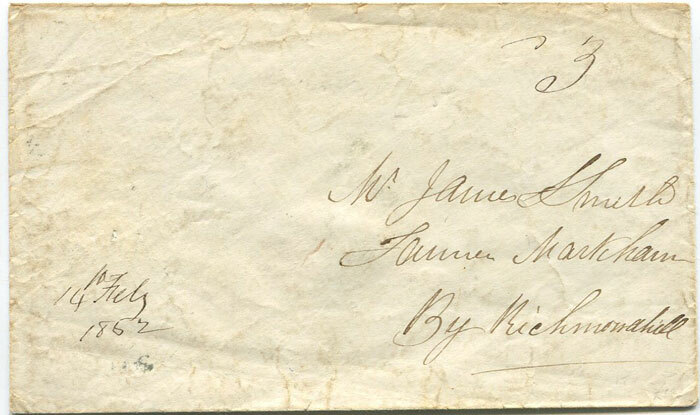 1st ed., a few neat pen marks in text otherwise clean in blue card covers. GUTZMAN W.L. 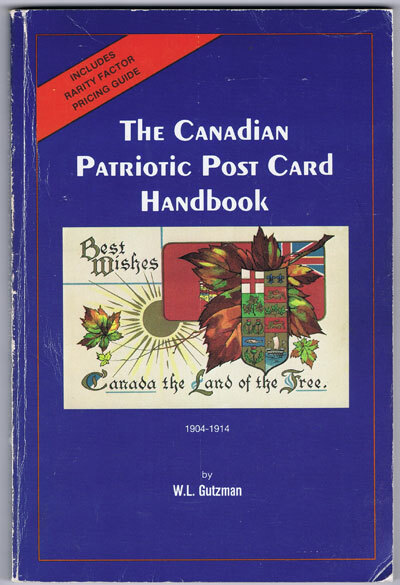 The Canadian Patriotic Post Card Handbook. 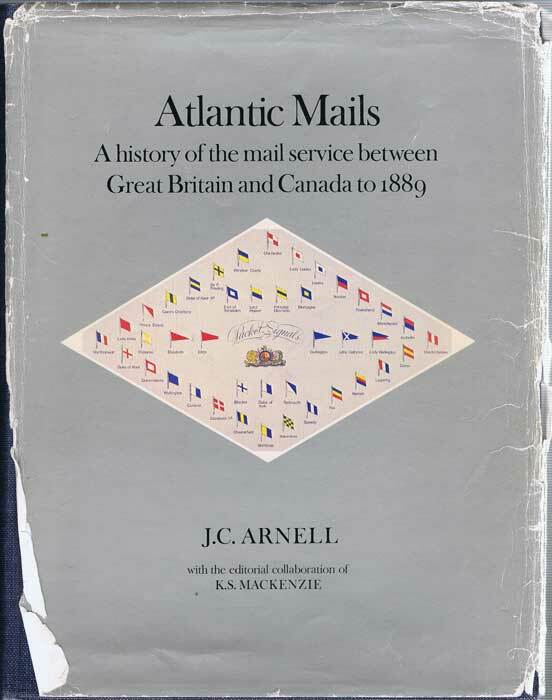 - 1904-1914. 139pp. Clean in card covers. One corner bent with creases to covers. 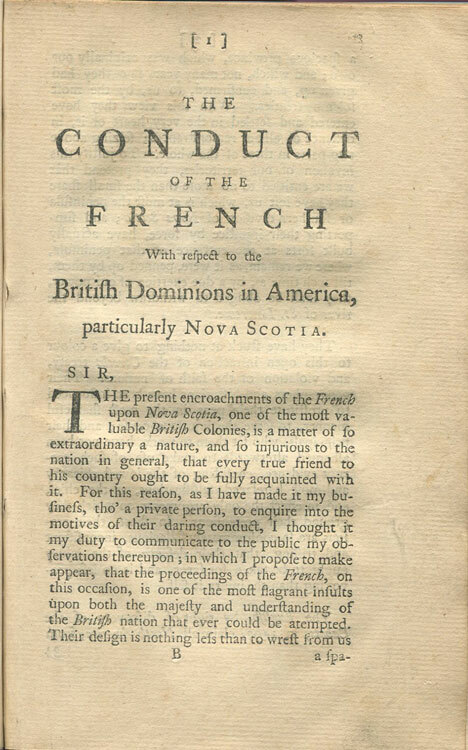 JEFFERYS Thomas The conduct of the French, with respect to the British Dominions in America, particularly Nova Scotia. 77pp + 1pp publisher's ad. 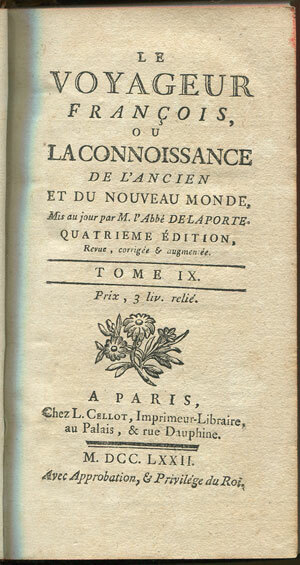 Lacking title page. Fine in grey sugar papers. LUGRIN C.H. 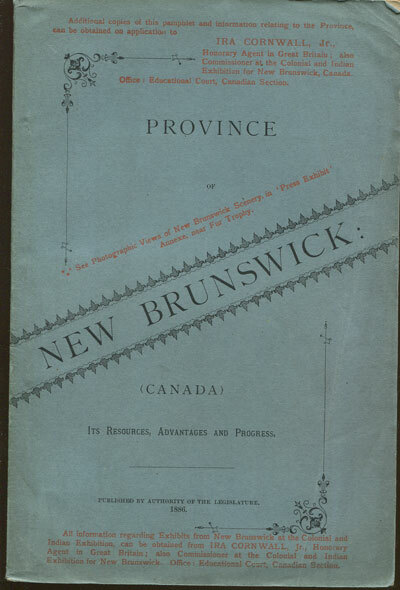 New Brunswick: - (Canada) Its resources, progress and advantages. 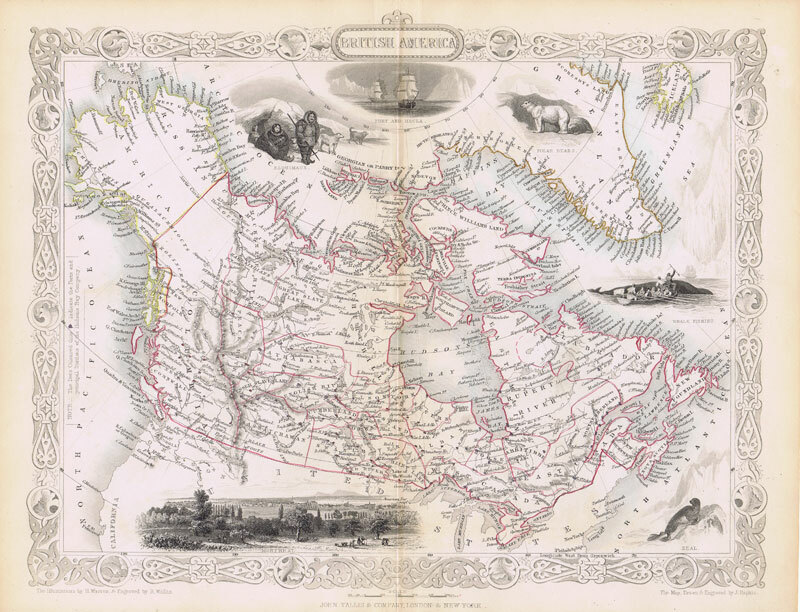 191pp + tinted folding map and plates. 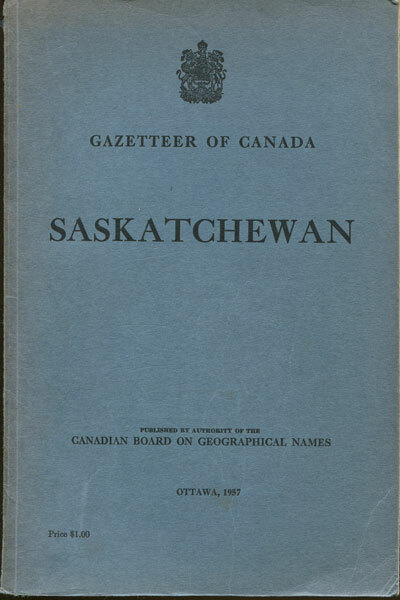 1st ed., few tone spots on title page otherwise very clean in orig. 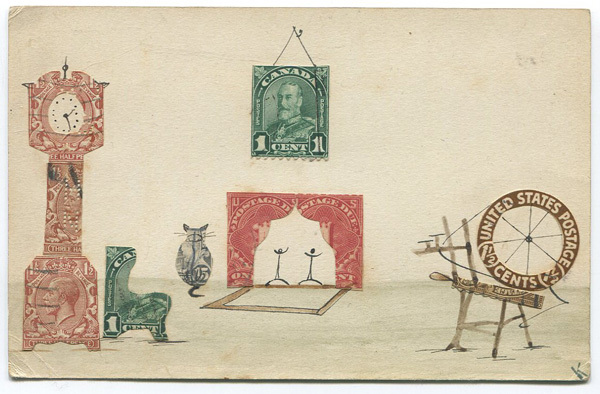 blue card covers. MCKELVIE B.A. 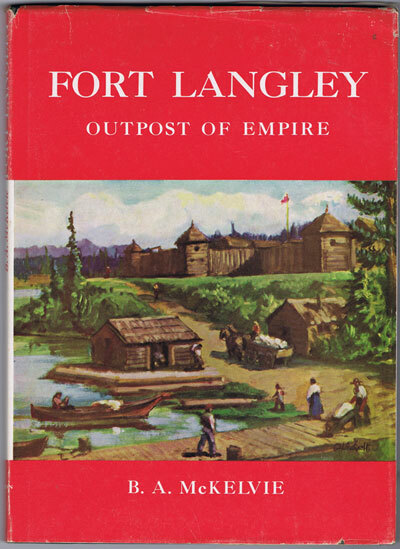 Fort Langley - Outpost of the Empire. 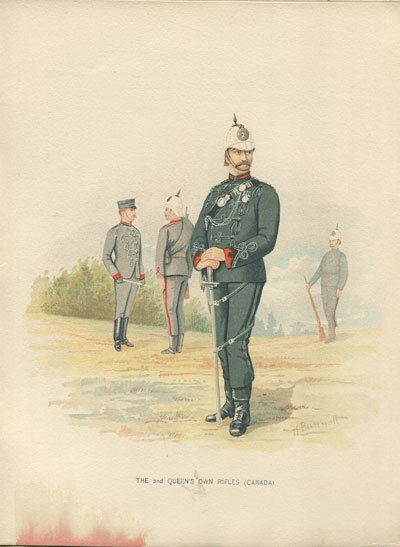 RICHARDS W. Her Majesty's Army - Indian and Colonial Forces. Part 20. 48pp + plate. 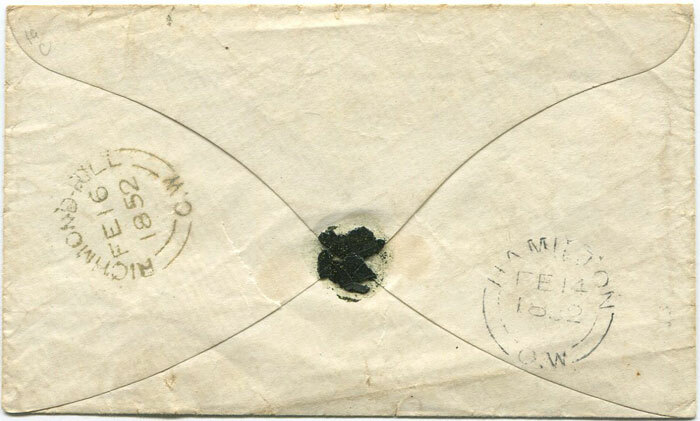 Fine in original card covers (detached), small water stain affecting margin of plate. SANSOM J. 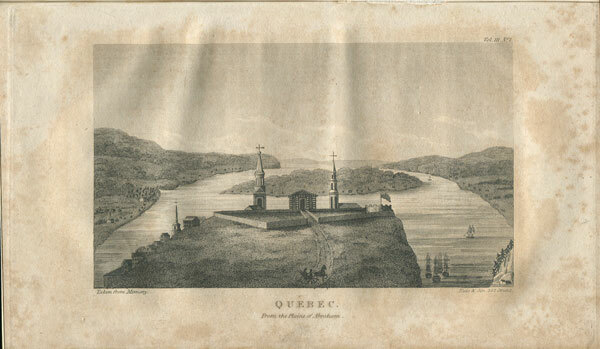 Travels in Lower Canada, - with the author's recollections of the soil, and aspect; the morals, habits, and religious institutions, of that country. 116pp + plate. 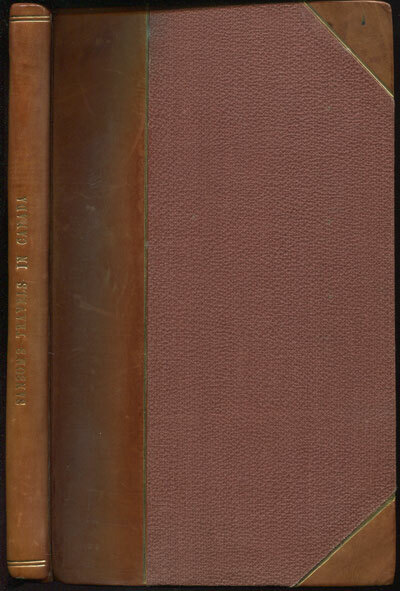 1st ed., fine in modern half leather.